R75 off R100 or more on your first purchase. 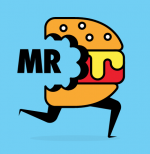 Have a Mr D Food promo code we are missing? Share it with the Promocode discount-community!